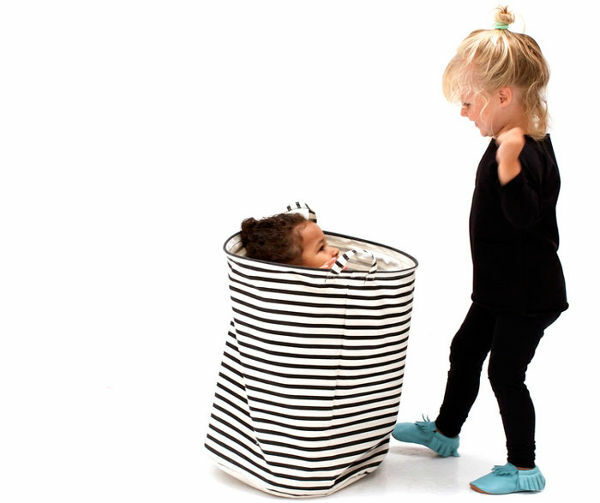 Here are some great options to pad out the kids’ wardrobes. Some brilliant basics that are perfect for mix-and-match wear, and can be shared among siblings, regardless of their gender. 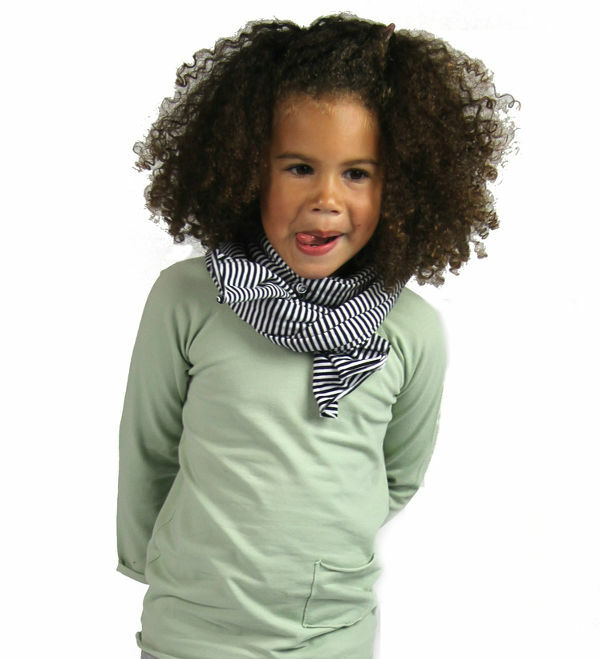 We just adore the obvious high comfort level that comes with Mingo kids’ clothing. Contemporary, cool and comfortable – just what parents and children love. The Mingo brand was borne from Scandinavian roots, and exudes that laid-back, minimalist vibe. The pieces in the range are wash and wear, interchangeable and perfect for every day play. Mingo clothing is made in the Netherlands, and the cotton is sourced from Turkey. The range includes leggings (€19.50), which come in a solid colour or stripes. Other relaxed pants in the range include harem trousers for €27.50, and joggers for €29.90. The tops come in lovely muted shades, including vintage mint. You can check out the entire range at Mingo, and shipping to Australia is available for €19.